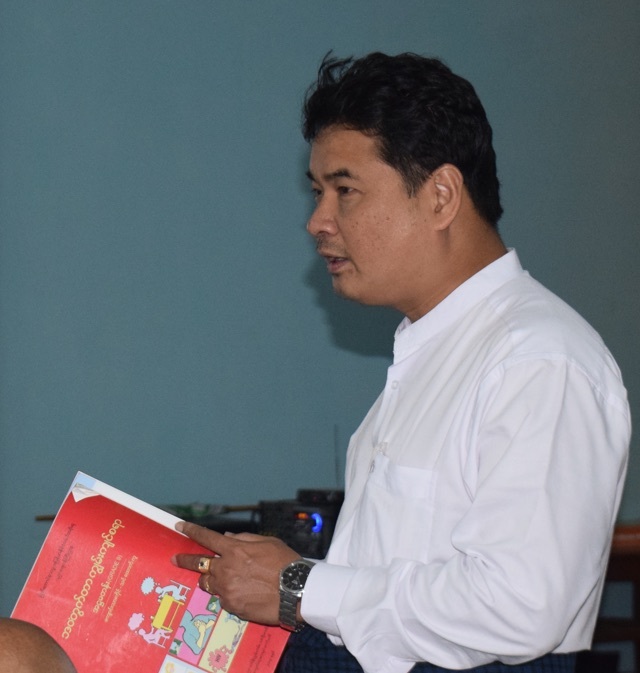 Fifteen million adolescents and youth do not have access to sexual and reproductive health information and services in Myanmar. 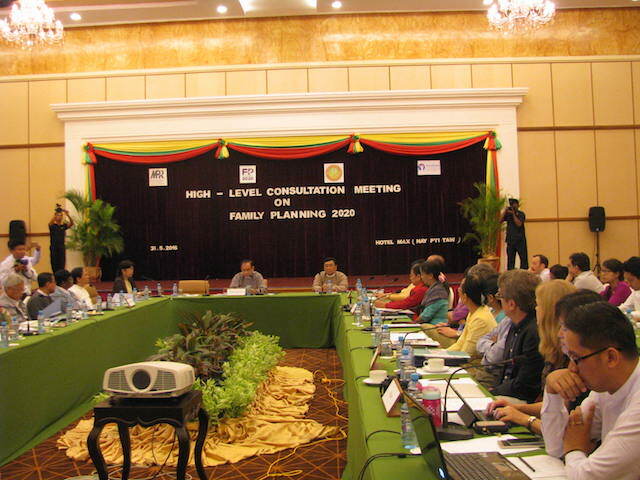 Myanmar Partners in Policy and Research (MPPR) champions research, advocacy, and project development and implementation related to sexual and reproductive health and rights in Myanmar. Together with our partners, MPPR works to expand access to SRH/FP services and ensure all pregnancies are wanted, and by doing so, stop the spread of new sexually transmitted infections and unsafe abortions, and save the lives of women and children. MPPR operates with the conviction that all people, regardless of who they are and where they live, have the right to quality health services, to exist free from fear and stigma, and to lead the lives they choose. 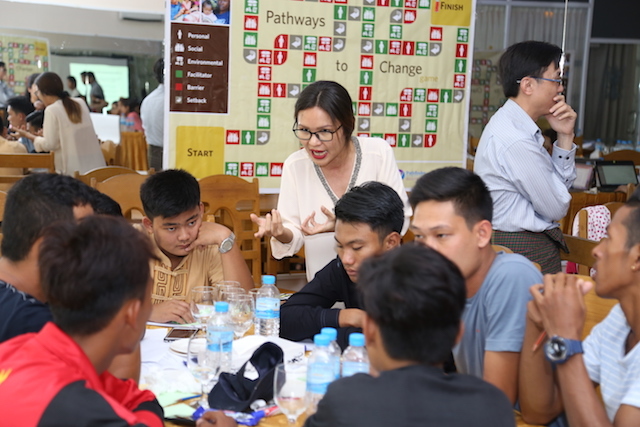 Our work help women, men, and young people in Myanmar have more options in life and are able to choose their own paths. 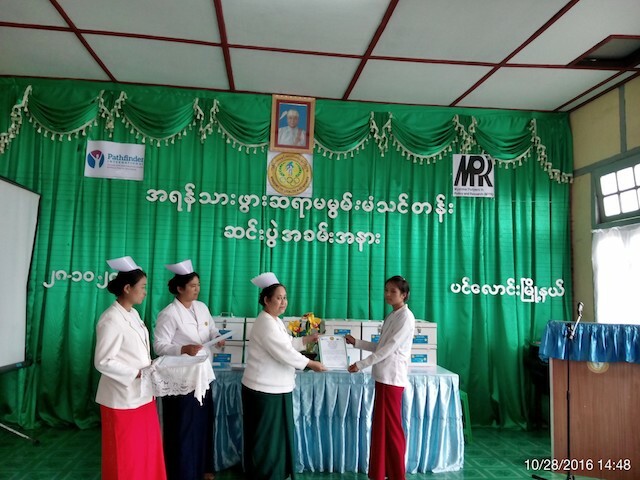 For these goals, MPPR works closely with the public health system and a network of like-minded partners to remove barriers that are preventing access to quality sexual and reproductive health care and family planning. 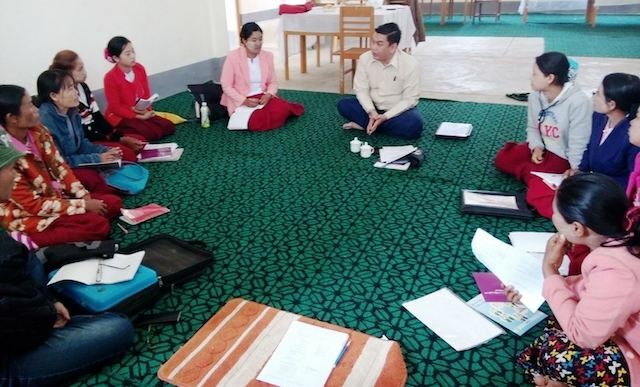 Working with decision making bodies in the Ministry of Health and Sports, state and township health workers on the ground, as well as stakeholders in local communities, MPPR strives to strengthen the health system that vulnerable populations rely on for their health. 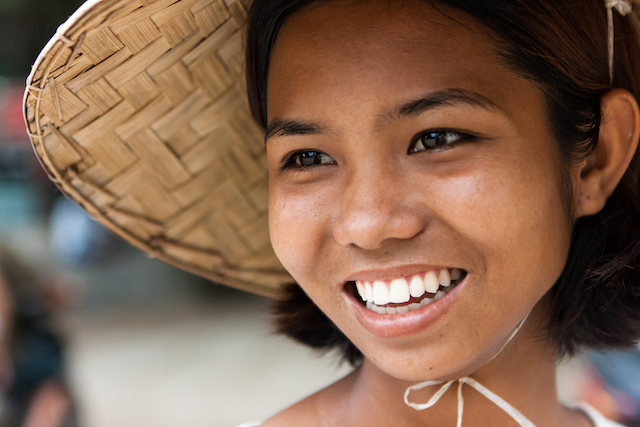 MPPR works to improve women and young people's lives, defend their rights, and help them fulfill their potential, from childhood and adolescence to adulthood.